Premiere classe: RMS Titanic Luncheon Plate! The nostalgic ocean liner period in the late 70's was responsible for a few different new "liner" related items to hit the market. 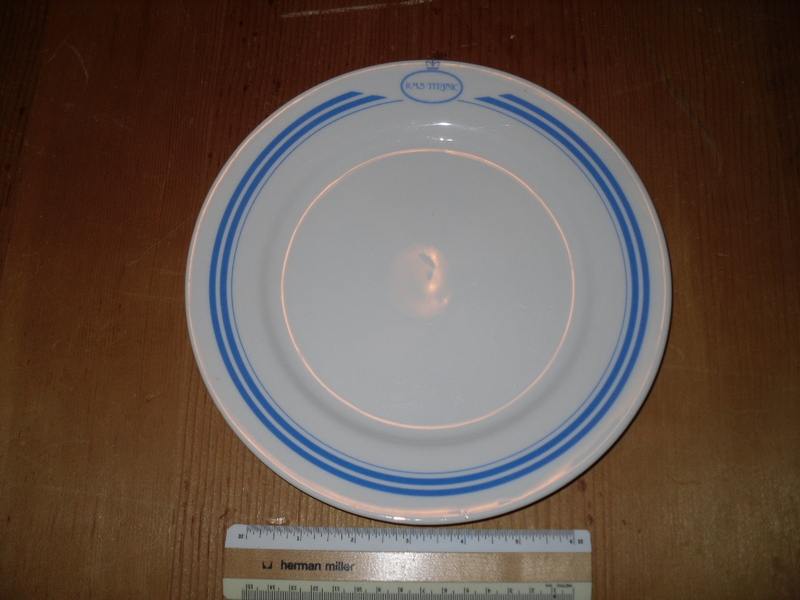 Premiere classe chinaware was one of these nostalgic products. I have seen PC patterns for Titanic, QE1, QM1, Normandie and Ile de France. This Titanic plate is in great condition!